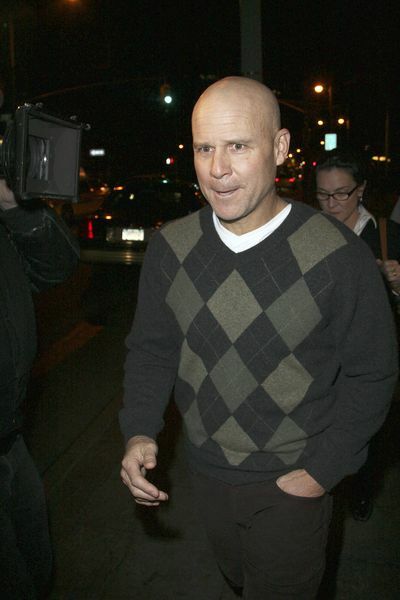 Photo above: Craig Drimal leaves federal court on Nov. 5, 2009. The U.S. government agreed to pay $90,000 to the wife of a convicted inside trader who sued Federal Bureau of Investigation agents claiming they unlawfully eavesdropped on intimate conversations with her husband. In a settlement agreement obtained by Bloomberg News under the Freedom of Information Act, Arlene Villamia Drimal, wife of former Galleon Group LLC trader Craig Drimal, agreed to drop her lawsuit. The federal government denied any wrongdoing and said it settled to avoid the expenses and risks of further litigation. The settlement is a rare win for someone suing the FBI. But the agency is under increasing scrutiny in white-collar crime probes with an FBI agent potentially facing criminal charges for leaking details of another insider-trading investigation to the media. In that case, Las Vegas gambler Billy Walters is attempting to have insider-trading charges thrown out because of the leaks. The Justice Department “has compensated her for the humiliation and anguish she endured through no fault of her own,” Williams said in an e-mail. Tom Carson, a spokesman for the U.S. Attorney in Connecticut, declined to comment on the settlement. The FBI office in New York also declined to comment. The government and Villamia Drimal began settlement talks after a judge refused in July to throw out all her claims. The settlement was reported earlier this month, although the amount the government paid wasn’t disclosed at the time. Villamia Drimal sued current and former agents who tapped her husband’s phone during an investigation that also brought down Galleon Group co-founder Raj Rajaratnam. She claimed in the 2012 complaint that they shouldn’t have listened to conversations when it became obvious they were between a husband and wife. Such talk is considered confidential and can’t be used in court or even listened to. The agents unlawfully intercepted and monitored more than 180 such conversations, Villamia Drimal said in the complaint. A judge in Craig Drimal’s criminal case said he was “deeply troubled” by the agency’s failure to stop listening to unrelated, personal calls. Craig Drimal was sentenced to 5 1/2 years in prison in 2011 after admitting that he and others at Galleon traded on inside information obtained from lawyers working on deals involving technology and pharmaceutical companies. He was released in September. The case is Drimal v. Makol, 12-cv-00717, U.S. District Court, District of Connecticut (New Haven).